We import Paraformaldehyde from Taiwan . It is widely used for manufacturing various resins with mainly phenol. 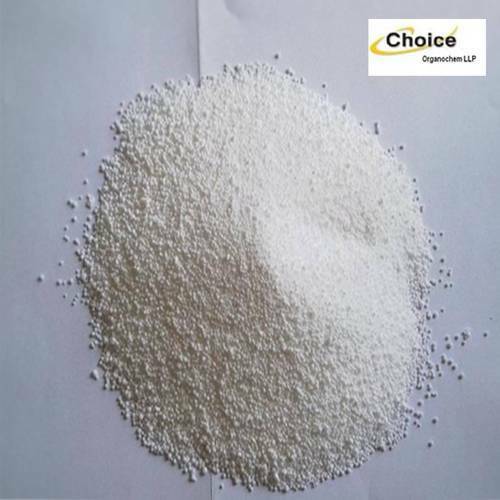 Some of the resins manufactured using Paraformaldehyde are melamine, phenol, vinylon, polyacetal, terephthalic acid, diphenyl methane diisocyanate, and acrylic acid esters. It is a white crystalline solid formed by polymerization of formaldehyde. It reacts with phenol, urea, melamine or resorcinol to produce resins used as binders in plywood and particleboard.